​The Environmental Protection Agency in the US is again allowing BP to bid for US government contracts. 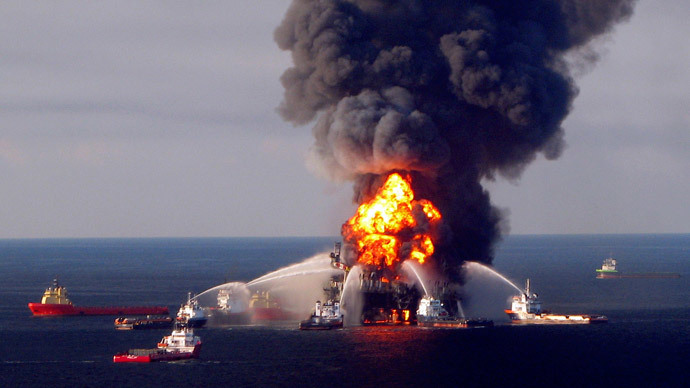 The company had been barred following a guilty verdict in a case surrounding the Deepwater Horizon disaster of April 2010. The move will allow BP to enter into new contracts with the US government, including in the Gulf of Mexico, meaning hundreds of millions of dollars of new business. It signifies a large step in the company’s recovery from the accident, which has been costly both to its finances and reputation. 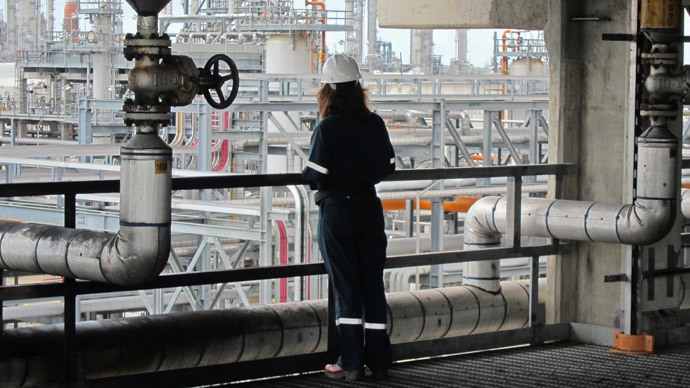 “After a lengthy negotiation, BP is pleased to have reached this resolution, which we believe to be fair and reasonable,” said John Mingé, Chairman of BP America in a statement. “Today’s agreement will allow America’s largest energy investor to compete again for federal contracts and leases,” he said. The agreement takes effect immediately and will be in place for five years. According to it BP is required to retain an independent auditor approved by the EPA who will conduct an annual review and report on BP’s compliance. “This is a fair agreement that requires BP to improve its practices in order to meet the terms we’ve outlined together,” said Craig Hooks, assistant administrator for EPA's Office of Administration and Resources Management in a statement. “Many months of discussions and assessments have led up to this point, and I’m confident we’ve secured strong provisions to protect the integrity of federal procurement programs,” he said. The agreement additionally provides the EPA the authority to take appropriate corrective action in the event the agreement is breached. Since November 2012, 25 BP companies have been suspend and disqualified from federal contracts following the criminal conviction in the US Government’s Deepwater Horizon case. 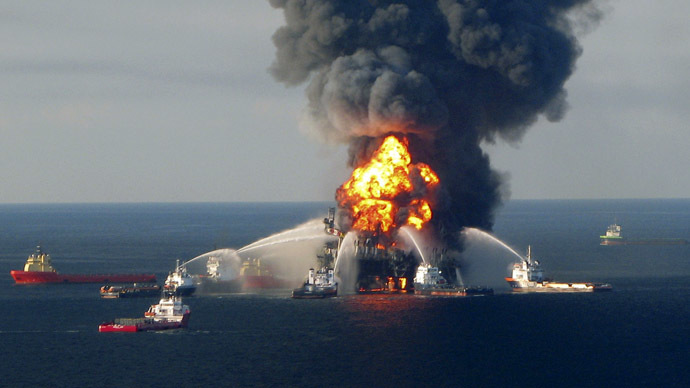 Deepwater Horizon was the biggest oil drilling accident in US history. 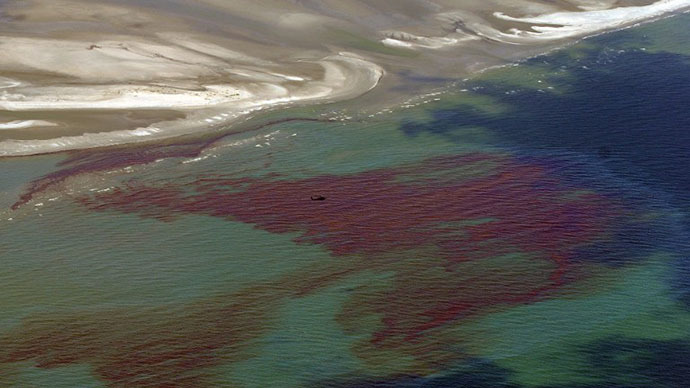 In November, 2012 BP admitted guilt in the death of 11 workers in an explosion on a platform, the spill of millions of gallons of oil, and the contamination hundreds of miles of beaches. The company agreed to pay $4.5 billion compensation.